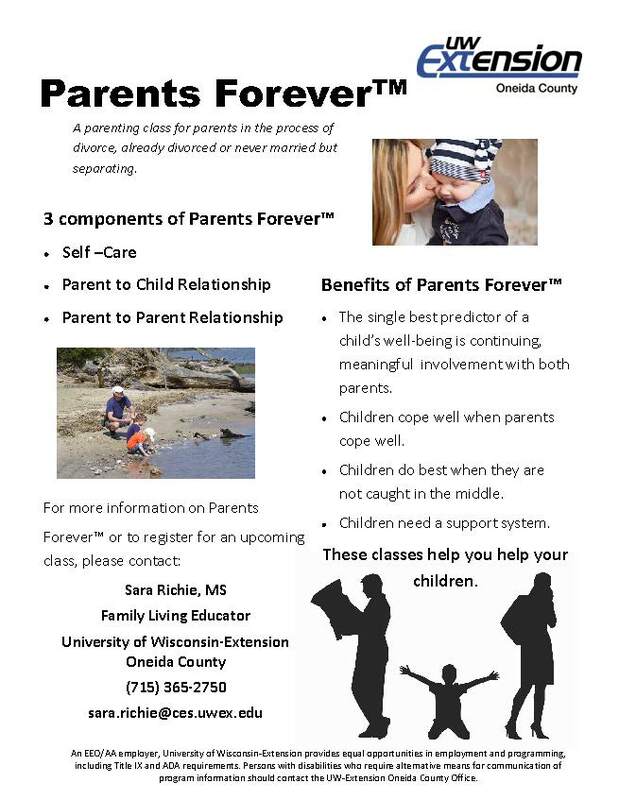 Parents Forever classes will be offered in Oneida County every other month on the 3rd Friday of the month. 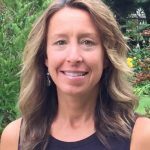 Classes will alternate with Vilas County. For more information, please contact Sara Richie, Family Living Educator at sara.richie@ces.uwex.edu. Classes start at 8:30am and cost $20 per person.